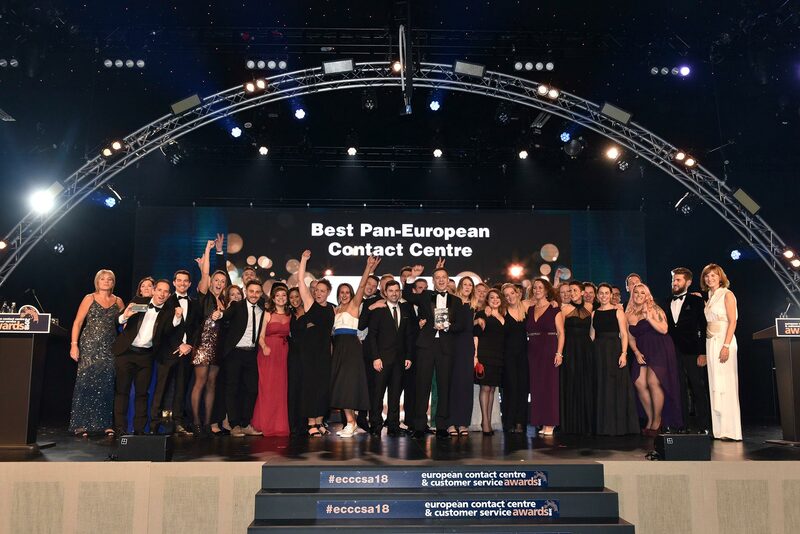 Guests at the European Contact Centre and Customer Service Awards (ECCCSAs) were all heart when Pusula Call Centre in Turkey were awarded the Judges’ Special Humanitarian Award on Tuesday night by giving the organisation a standing ovation. Pusula Call Centre is a multi-lingual contact centre operating across multiple channels to help solve problems. And the work that they do is extraordinary. This organisation works directly with refugees to offer help and guidance with visas, and work and residence permits. They deal with medical emergencies and directly with law enforcement agencies to stop human trafficking. 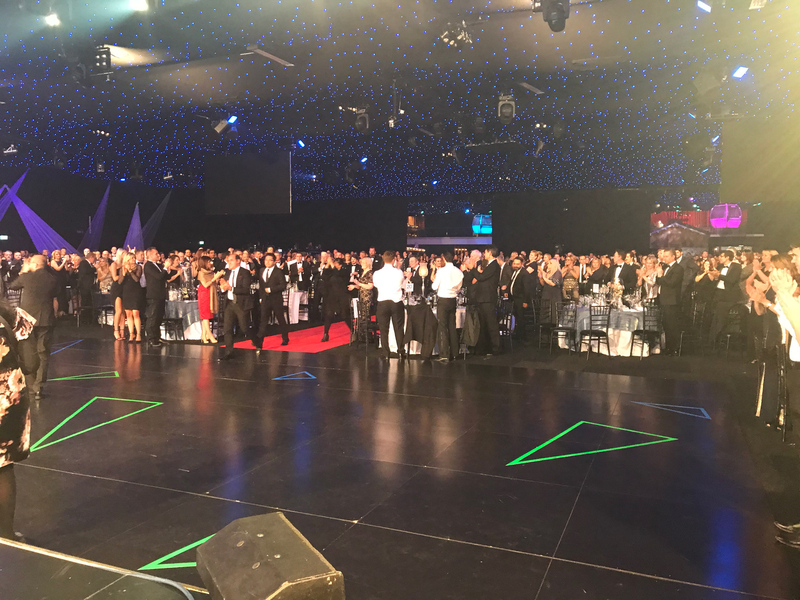 When the team from Pusula were invited to the stage, the 1,100 guests around the room gave the organisation a standing ovation. A truly remarkable and emotional moment at the ECCCSAs. You can download a photo here. Also during the evening, guests were invited to donate to JDRF, the type 1 diabetes charity for children and £7,560 was raised for the charity.